Do your clients ever ask if there are options for transferring a policy out of an ILIT when the terms of the trust no longer meet their planning objectives? 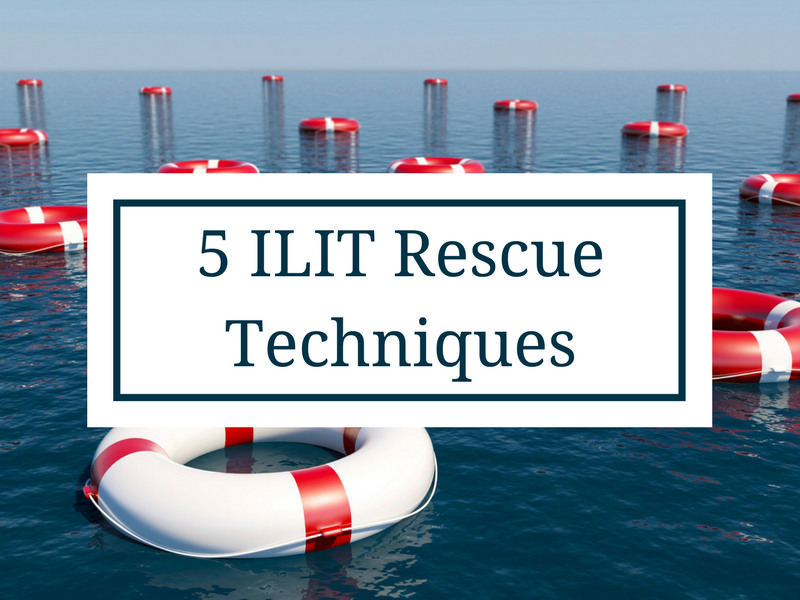 Review these 5 techniques to "rescue" their life insurance policy from an ILIT and be prepared with the answer! Irrevocable Life Insurance Trusts (ILITs) have played a major role in estate planning for many years. ILITs are the only financial method to provide a fund of money that’s highly leveraged, income tax free, estate tax free and gift tax free. However, over a period of time, the facts and circumstances of a client’s estate plan will change. The ILIT that served their needs fifteen or twenty years ago may not match their current estate planning objectives. 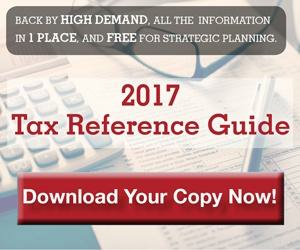 Since the ILIT cannot be altered, amended, or revoked without adverse estate tax consequences, what are some of the options or "rescue" techniques for transferring ownership of a policy out of an ILIT?